Communities that stand the test of time are invariably those that can change with the times. As communities become more complex they pose modern problems that call for innovative solutions. DSA employees consistently offer innovative solutions to each specific project, not a generic canned solution to a general type of work. 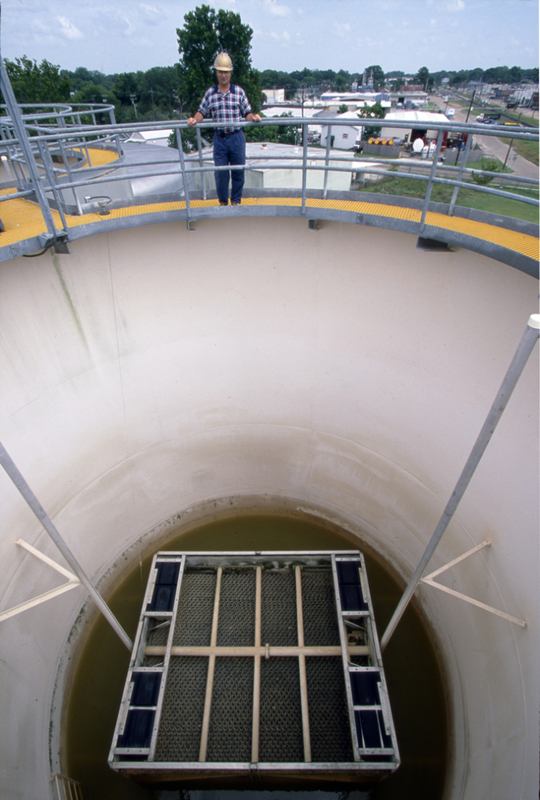 For example, when the Louisiana Department of Environmental Quality regulated discharge of untreated backwash wastewater into public water streams, DSA went a step further by adopting tube settler technology to a new application. The result is backwash water that is so clean it is not dumped, but recycled as usable water.